Throughout this Spring Detox series I’ve offered quite a few detox tips… admittedly some are easier to incorporate into your life than others. 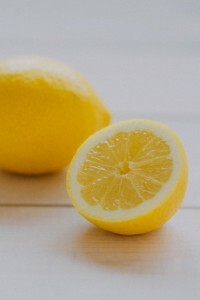 Today’s tip is incredibly simple- drink lemon juice added to water first thing in the morning! To take this simple suggestion a step further, use the whole lemon and not just the juice! To do this, freeze the lemon whole and then grate some of it into water, hot tea, salads, or other food. Alternatively, you can add 4 or 5 lemons to a strong blender (like the VitaMix) with enough water to puree it. Then freeze the whole lemon puree in ice cube trays. This makes it super simple to add a cube to your hot or iced tea, or your morning smoothie. The benefits of using the whole lemon are found in the peel. The oil in the peel contains D limonene, a substance that aids in Phase I and Phase II liver detoxification. Lemon peel has also been shown to have potential anti-cancer properties (3, 4, 5, 6, 7). Additionally, the peel contains more anti-obesity and weight loss promoting compounds than lemon juice alone (8). Remember, not all detox protocols are for everyone. People that should avoid adding lemon juice to water in the morning are children and those taking diuretic medications. 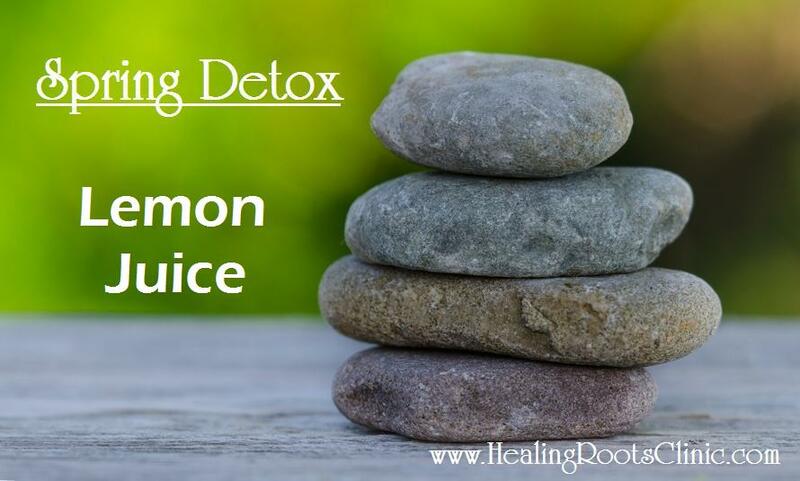 This entry was posted in Detox, Natural Medicine, Nutrition, Nutritious Recipes and tagged detox denver colorado, Detox Lemon Juice Denver Colorado, natural medicine denver colorado, naturopath doctor denver colorado. Bookmark the permalink.